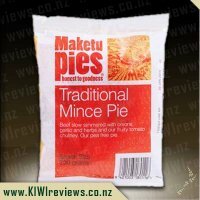 There are many varied types of mince pies on the market, this is at thicker end of the wedge. 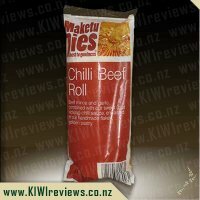 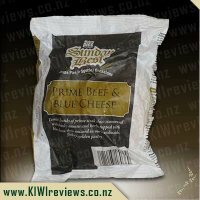 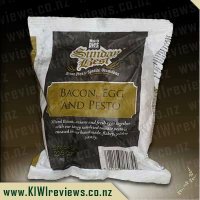 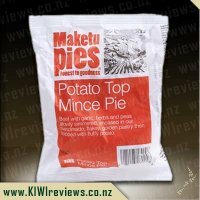 It has a good weight and smells great out of the packet, even before you heat it. 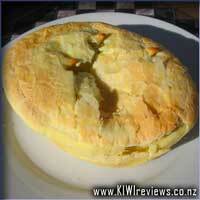 The pastry goes a nice golden colour if you can remember to turn up the temperature just before you want to serve it. 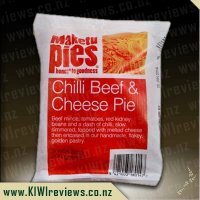 I was happy to see what I thought was good quality mince, not a greyish watery mess. 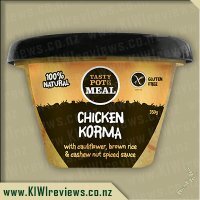 The gravy was tasty and had some spice to it. 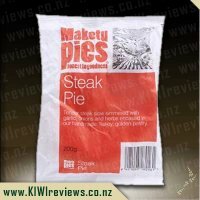 There was plenty of meat, filling the case well. 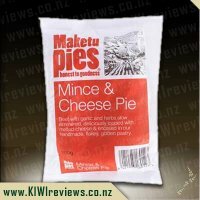 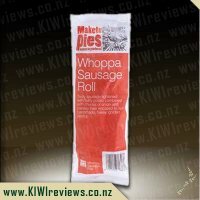 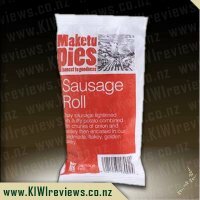 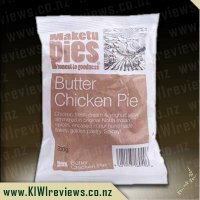 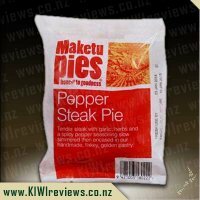 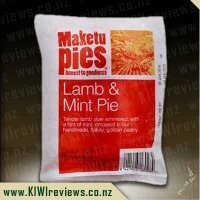 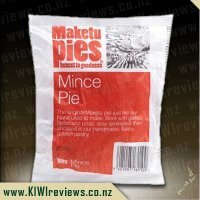 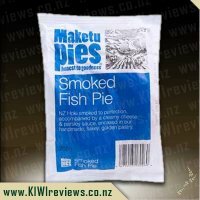 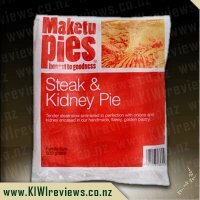 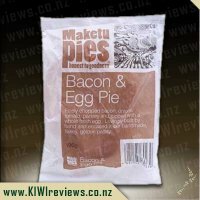 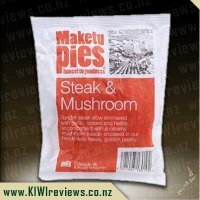 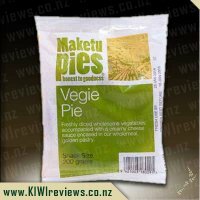 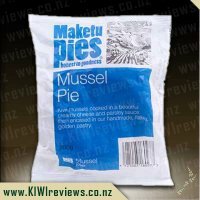 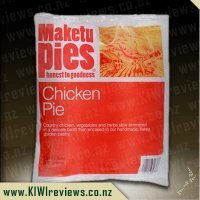 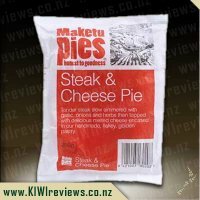 At around $2.00 each, this pie is a good deal for anyone home alone or wanting a quick meal idea for unexpected guests. 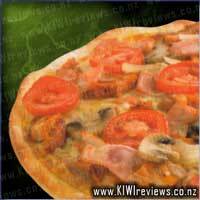 Special tomato sauce, extra mozzarella cheese, heaped with onion, mushroom, fresh tomato slices, smoked bacon, seasoned chicken, fresh garlic and oregano.